Designed and built to produce as much energy as it consumes, one of the first homes built in EchoHaven, a gated community in northwest Calgary, has been zero-energy certified by the International Living Future Institute (ILFI). 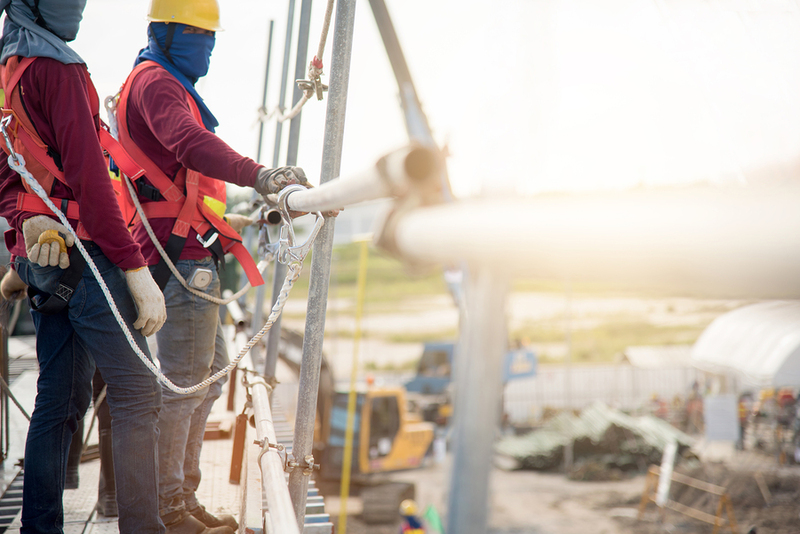 A new report by the Canada Green Building Council (CaGBC) emphasizes the need to close the low-carbon building skills gap in Ontario’s construction industry. A new report by the Canada Green Building Council (CaGBC) provides an action plan to close the low-carbon building skills gap in the Ontario construction industry. With structures accounting for 30 per cent of all greenhouse gas (GHG) emissions, addressing the current gap in low-carbon building skills is important if Canada is to meet its 2030-target of reducing emissions to 30 per cent below 2005 levels. In Ontario, the most country’s populous province, the impact of the skills gap is estimated at $24.3 billion of gross domestic product (GDP) in foregone company revenues, with an additional $3.7 billion lost in foregone taxation. maintaining energy-efficient furnaces, boilers, water heaters, solar panels, and geoexchange systems. CaGBC’s report also demonstrates technical skills alone will not satisfy the requirements of low-carbon buildings. The report shows the threshold for mistakes in high-performing buildings is narrow and demands a higher level of sophistication, integration, and precision for the entire project team. The report explores different delivery modes for training, ranging from full-time, in-class courses to short, online programs and on-the-job training, as well as calling for a new certificate for low-carbon skills to help the industry identify and secure skilled trades for future projects. The report was compiled by CaGBC with Mohawk College, design firm McCallumSather, the Cora Group, the City of Toronto, and the Ontario Building Officials Association (OBOA). The project was funded, in part, by the Ontario government. While the report examines the Ontario construction industry, its recommendations can be applied throughout Canada. What a crock! The whole issue of Climate Change is a lie, based on Michael Mann’s “hockey stick” lie for which he refuses to show the data to support how he arrived at it.